And why not, since the Type054 is a proven design with 24 hulls already in service and an extensive record of overseas deployments by the PLAN. 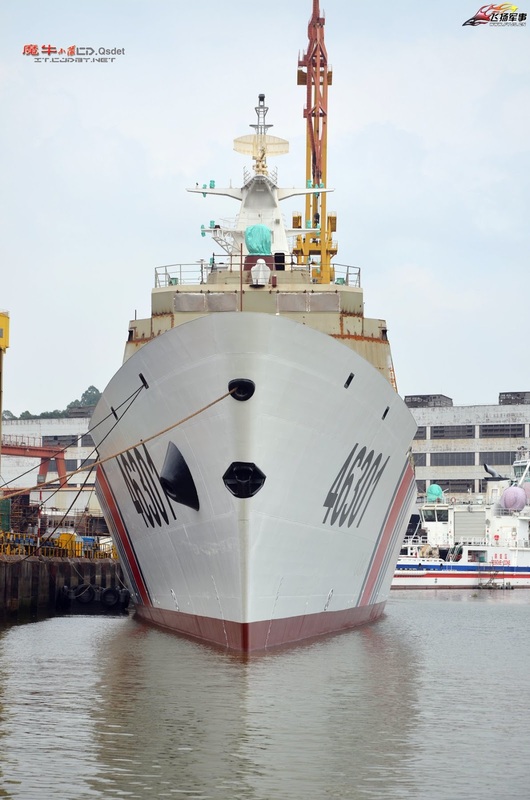 By sharing the common hull with the PLAN, the Coast Guard is applying the economy-of-scale of the per unit cost in addition to reductions in logistics support and maintenance costs. 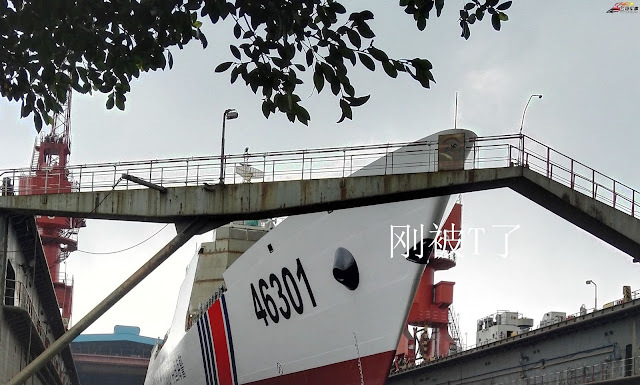 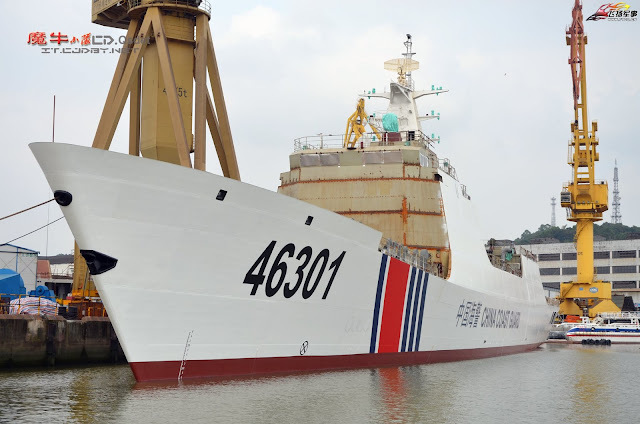 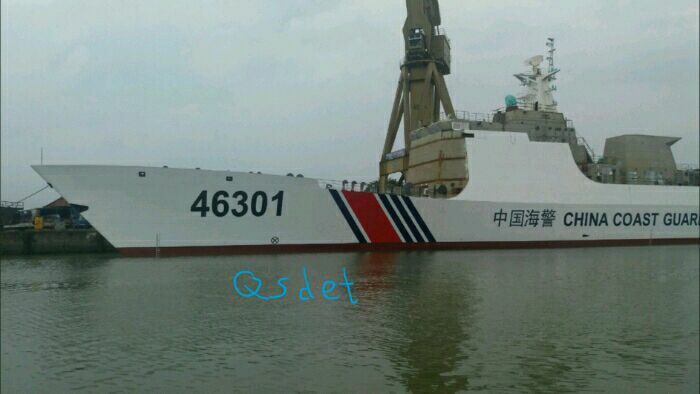 The Coast Guard is also sharing the same hull with Type056 so this is not unprecedented.